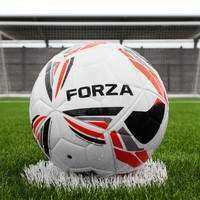 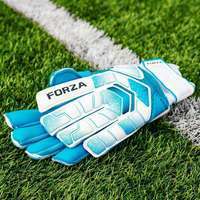 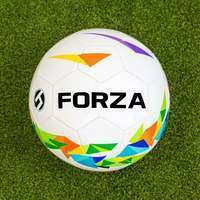 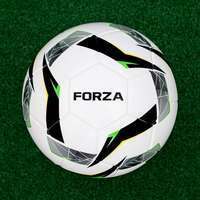 From Premier League clubs to Sunday League sides, FORZA has the best matchday goals for you. 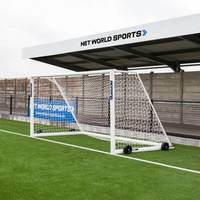 Our Alu60 and Alu110 ranges have been made from weatherproof, durable aluminium to provide a long-lasting, high quality option for your club. 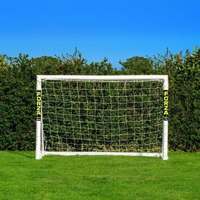 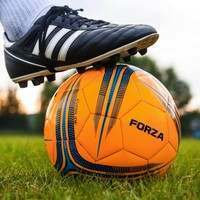 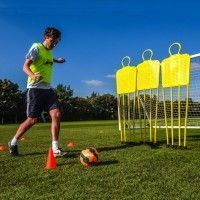 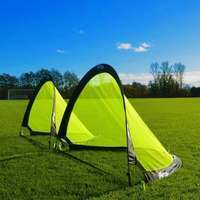 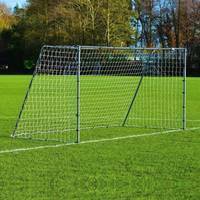 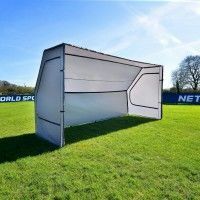 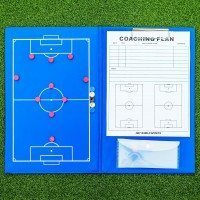 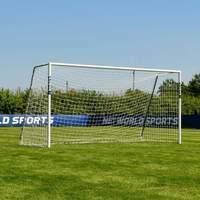 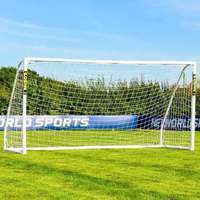 Available in a variety of sizes, are goals can be used by full size senior teams, mini football kids sides, professional futsal teams and even as a top quality training goal. 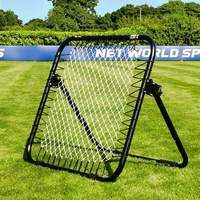 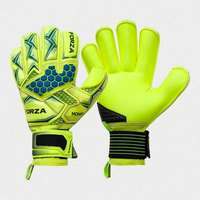 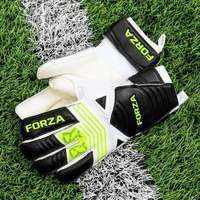 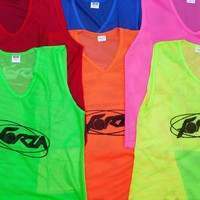 Our ever-expanding range will guarantee that you hit the back of the net.